ProPakistani Giveaway: Win a Brand New Moto E4 Plus! ProPakistani is giving away a Lenovo Moto E4 Plus. So what’s special about this phone and why is it a wonderful chance to get a free smartphone? For starters, this phone has a massive 5,000 mAh battery and can easily last two days on a single charge. 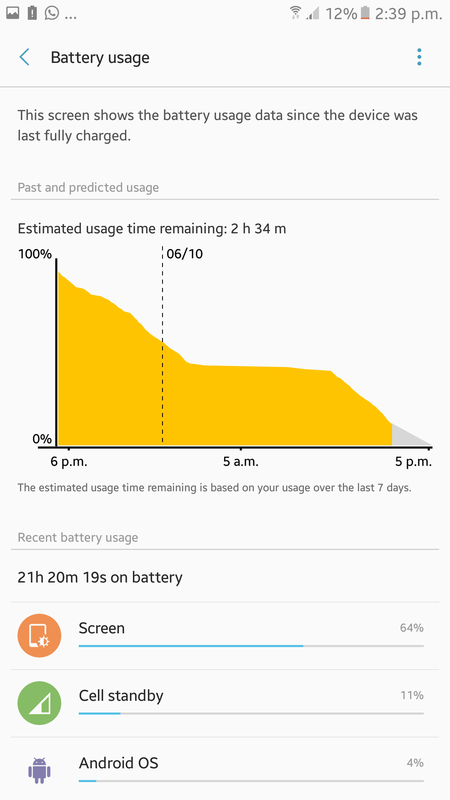 This is a rarity in smartphones these days, as most of them hardly last a day on average. Comment below the image about what frustrates you about your current phone’s battery. A Qualcomm Snapdragon 427 powers the phone with 2 GB RAM and 16/32 GB of internal storage. There’s a 13 MP camera on the back and a 5 MP shooter up front. Both cameras are accompanied by a LED flash. Being a Moto phone, you can count on near stock Android 7.0 Nougat. Other features include a water resistant nano coating and a fingerprint sensor on the front. 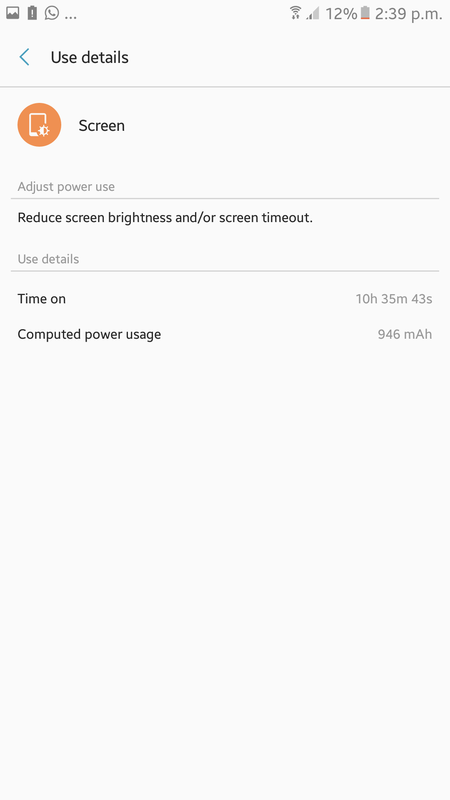 Got Redmi 4X got better battery than this. One Mobile thousand people but i never won any mobile in giveaway hope this time I’ll win. It’s time to trust on your Luck ! Wow!! Excited to participate in Another giveaway from ProPk that I will not win. I also completed all steps.